I blamed it all on my parents. The anxiety of opening a smelly school lunch. The embarrassment from wearing overalls on Pajama Day. The fear of kids judging me once they discovered my mom worked at a laundromat. 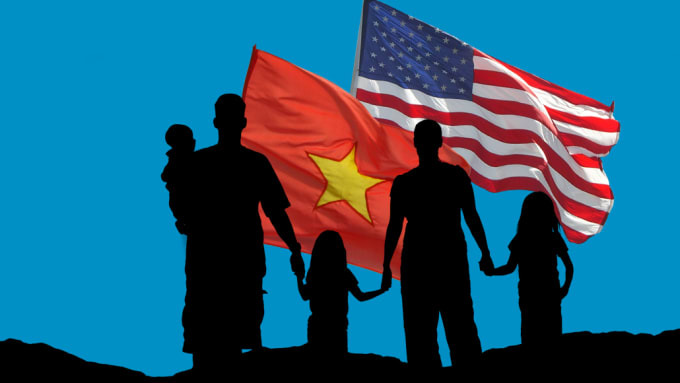 My parents came to America as refugees from the Vietnam War. Throughout my childhood, I resented them for having accents, for never buying me fancy snacks to trade with other kids at lunch, and for failing to tell me about Western cultural practices like the Tooth Fairy. Because of their lack of knowledge and resources, I felt inadequate compared to my peers. I wondered why we couldn’t just be normal Americans. The source of my shame always went back to one thing: I am the daughter of Vietnamese refugees. Early on, I had a strong desire to fit in, and was learning how to socialize with others around me. 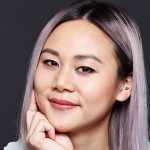 Naturally, I rejected anything that made me look and feel different—my parents, my ethnic identity. 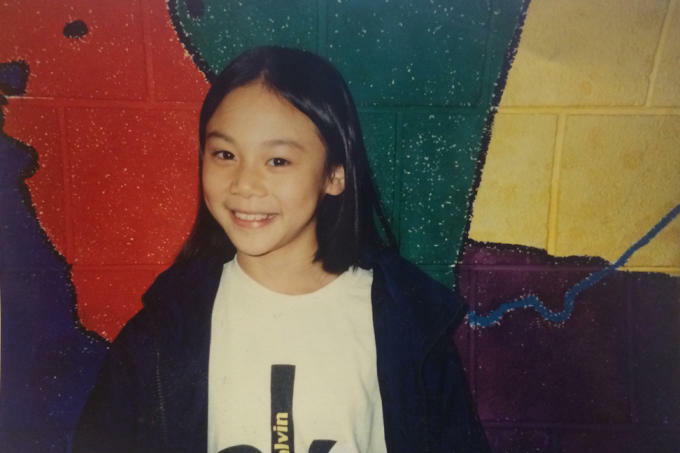 Back then, I couldn&apos;t even begin to grasp the complexity of my parents&apos; journey from Vietnamese refugees to American citizens. In my shallow youth, I dismissed them as poor, uneducated second-class citizens and manual laborers. It wasn&apos;t until I started asking my parents about their lives that I started seeing them as extraordinary human beings who overcame incredible turmoil. As they navigated seas and societies, my parents took on many different titles. They earned the label of "boat people" after secretly escaping Vietnam by boat. Following the Fall of Saigon, which marked the end of the Vietnam War, hundreds of thousands of people fled the country. In the early ‘80s, my parents made their escape. The term “boat people” is littered throughout the headlines of history, but how well do we understand this group? Millions of people around the world have been reduced to “boat people,” whether it’s Khmer people fleeing the Cambodian genocide, Rohingya Muslims fleeing persecution in Myanmar, or Syrian refugees fleeing civil war. They’re photographed often—looking desperate on crowded boats in a stateless limbo—yet their voices are rarely heard. My parents&apos; experiences are only two examples of such unheard stories. For a dream that big, I wasn’t scared to die because I already accepted it as a possibility. My dad was 21 years old when he left North Vietnam in 1980. He escaped on a sailboat with 40 people, and their journey stretched for 30 days. “When the wind stopped, our journey stopped,” he recalled. In order to pay for his spot on the boat, my dad sold his bicycle and organized a small group of people to escape on the same trip. He said asking his mother for money was out of the question because “if she knew, she wouldn’t let me go." 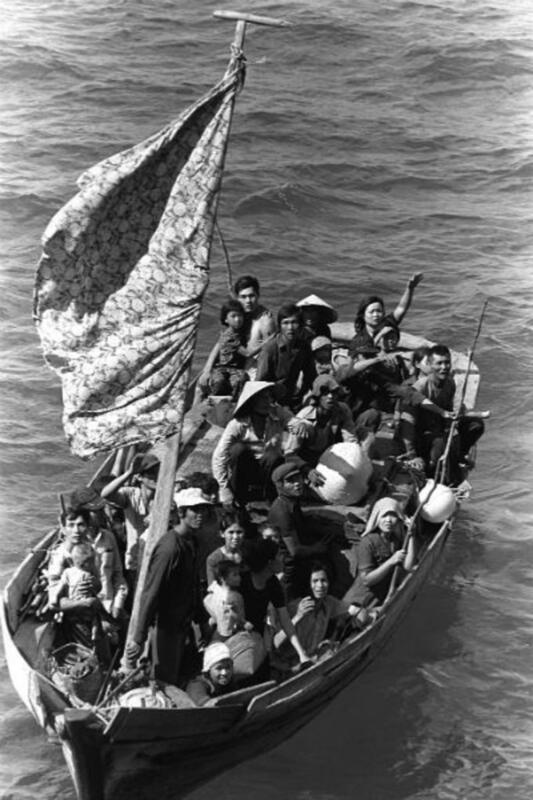 During that time, Vietnamese refugees sailed to neighboring countries where they could stay in refugee camps, while waiting for sponsorship to resettle in countries like the United States. On the way to camps in China, my dad’s boat would stop by the island of Hainan once every few days to trade clothes and watches for food. But by the fourth week, they were running out of bartering goods, so my dad and other refugees stopped along China&apos;s uninhabited shores to search for food in the jungle. They found guava trees and loaded up on the fruit—which ended up making everyone constipated. “Back on the boat, everyone was helping each other poop,” he said. Just when they were down to their last lick of food, the group arrived in Hong Kong, and settled in a refugee camp for the next year. My mom was 20 years old when she escaped from South Vietnam in 1981, and arrived at a Macau refugee camp. She was lucky enough to be on a motor boat, so her trip at sea only lasted four days. Hailing form a poor, rural part of central Vietnam, my mom was 14 when she left her village to sell vegetables in a nearby town to support her family. Her only option was escape. “I had to leave Vietnam," she said, looking at me sternly. The odds were stacked high against anyone trying to leave back then. They could get caught by the government; they could be attacked by pirates; they could encounter sea storms before ever reaching shore. When my parents arrived in the U.S., they adopted a set of new labels: immigrant, Fresh off the Boat (or “F.O.B.”), English as a Second Language speaker, food-stamp shopper. Both worked odd jobs that allowed them to be dexterous with their hands, and to avoid speaking broken English. My mom washed clothes in a laundromat and my dad painted houses. They were everything you saw on the surface—hardworking immigrants trying their best to adapt to American culture—but they were also so much more than that. 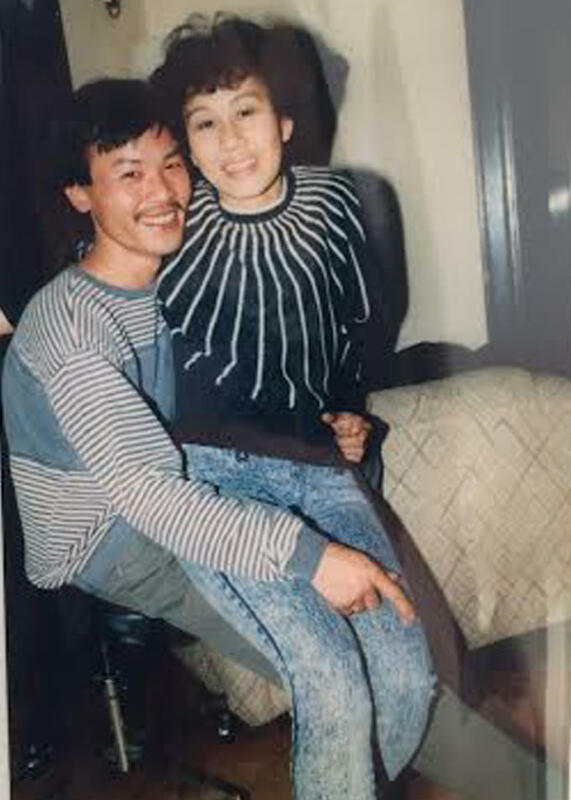 My parents were young lovers in their early 20s, discovering life and romance in an unfamiliar place. They were weekend picnickers who carried a portable boom box and basket full of Vietnamese eggrolls to the park. My mom was the fashionista on a budget, rocking everything from high-waisted, acid-wash denim jeans to zebra-print tops. My dad was the cool and collected guy at every party, killing packs of Marlboro cigarettes and bottles of Heineken. Their love story was unexpected. My mom caught my dad&apos;s eye at a mutual friend’s gathering, but she rebuffed his advances after detecting his northern accent: "I don&apos;t hang out with communists!" My dad, however, was a sweet talker determined to go after what he wanted. "Just because I&apos;m from the north doesn&apos;t mean I’m like those guys!” he argued. Over the years, my shame has transformed into immense pride. In the three-plus decades since my parents moved to America, they built two small businesses, raised three daughters, and earned their American citizenship. Over the years, my shame has transformed into immense pride, as I witnessed first-hand the courage, resilience, and compassion in my parents that enabled them to achieve so much for their family and community. Many people still see them as second-class citizens because they have Vietnamese accents and work blue-collar jobs. But my parents are incredible human beings because of everything they endured to not only stay alive, but thrive, today. By telling my family&apos;s story, I hope to inspire compassion in others. We probably wouldn&apos;t be here if it weren&apos;t for the kindness of others. As refugees continue to dominate the news cycle, let&apos;s not reduce them to "boat people." In truth, refugees are people with hopes and dreams for a better life—just like you and me.